Refresh your spring wardrobe with one of these. Shop for BB Dakota JACK by BB Dakota Kaia Dress in Pepper Green at REVOLVE. Free 2-3 day shipping and returns, 30 day price match guarantee. 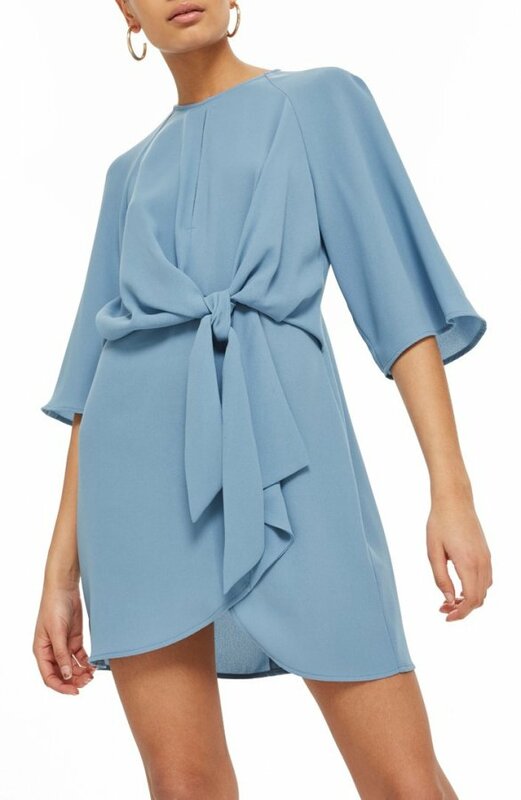 Free shipping and returns on Topshop Tie Front Minidress at Nordstrom.com. Flowy drape is the design aesthetic of this raglan-sleeve dress with a tulip-style skirt and panels that gather to knot at the front waist. A slim keyhole splits the bodice for an alluring touch. 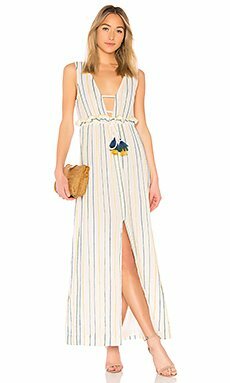 Free shipping and returns on Madewell Shimmer Stripe Cutout Midi Dress at Nordstrom.com. Shimmering, yarn-dyed stripes pattern an A-line midi dress that ties above the cutout waist to reveal a hint of skin. The back waist is smocked for a comfortable, custom fit. Shop for Indah Harlem Layered Mini Dress in Sun at REVOLVE. Free 2-3 day shipping and returns, 30 day price match guarantee. Shop for Free People Mixed Print Twist Dress in Red Combo at REVOLVE. Free 2-3 day shipping and returns, 30 day price match guarantee. Shop for FLYNN SKYE Monica Mini in Garden Party at REVOLVE. Free 2-3 day shipping and returns, 30 day price match guarantee. Shop for Karina Grimaldi Nelia Dress in White at REVOLVE. Free 2-3 day shipping and returns, 30 day price match guarantee. 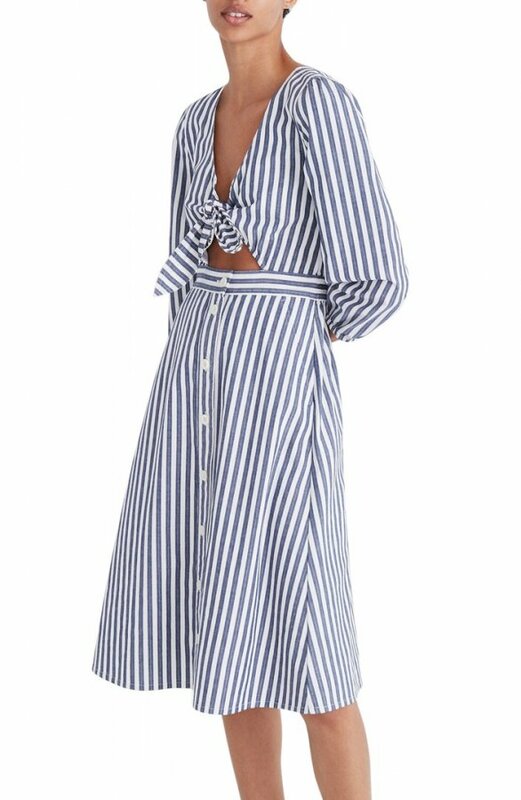 Shop for Tularosa Essie Maxi in Ellis Stripe at REVOLVE. Free 2-3 day shipping and returns, 30 day price match guarantee. Shop for ROCOCO SAND Folium Maxi Dress in Blue at REVOLVE. Free 2-3 day shipping and returns, 30 day price match guarantee. Free shipping and returns on Free People Wind Willow Minidress at Nordstrom.com. The boho dress of your dreams is soft in gauzy, lightweight cotton and lavishly decorated with pretty contrast embroidery. 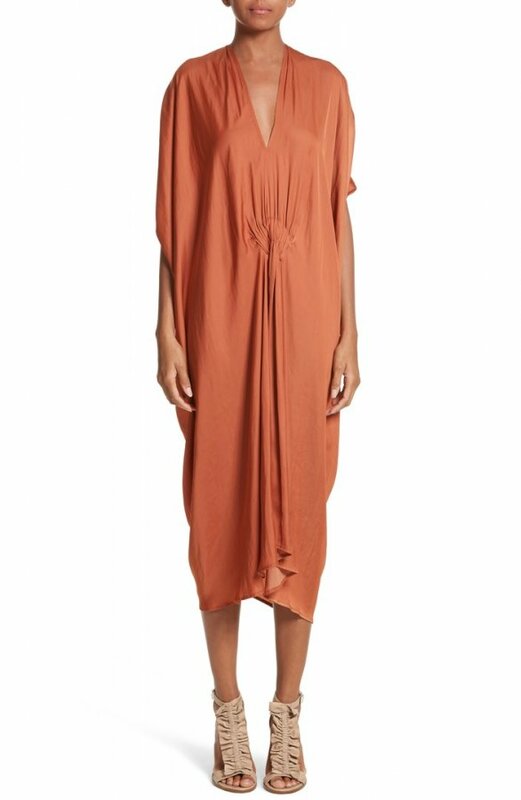 Free shipping and returns on Zero + Maria Cornejo Drape Drift Dress at Nordstrom.com. Intricate front gathering releases fluid dimension through this relaxed midi dress made from lightweight Japanese Drift fabric, which is machine washable, packable and travel friendly.